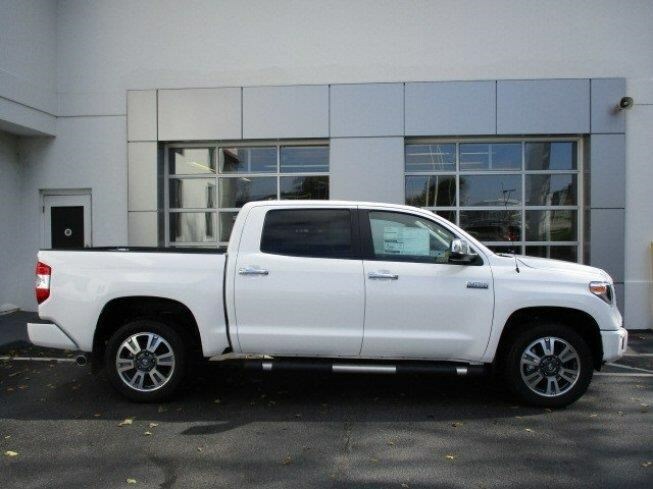 Introducing the 2018 Toyota Tundra 5.7ltr Platinum Crew Cab V8 Petrol Truck. 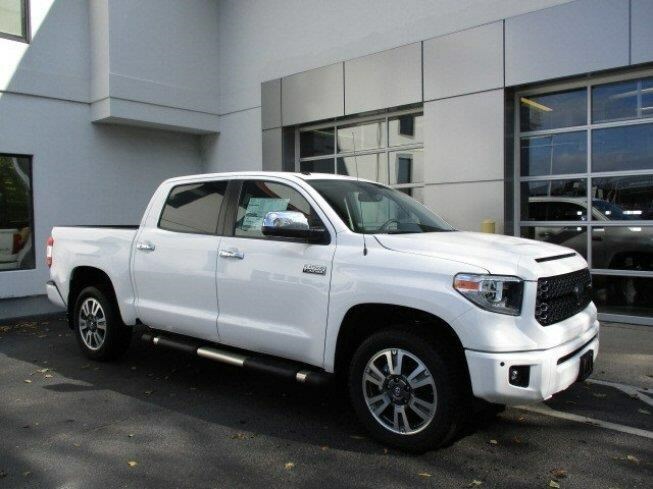 The Toyota Tundra is the perfect truck for work and play. 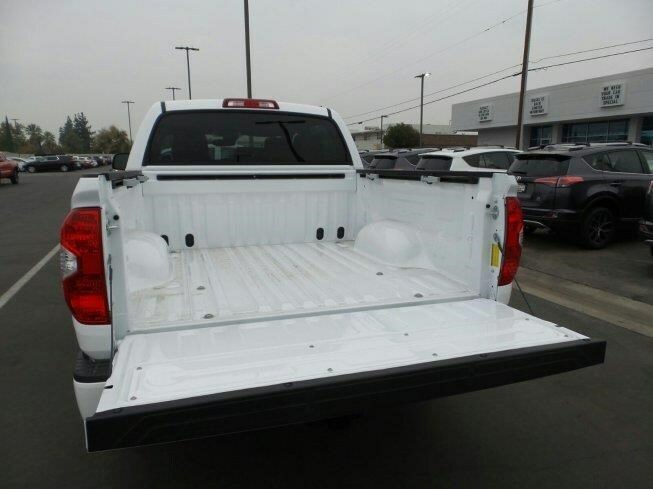 It comes with all the specs you need to get the job done. 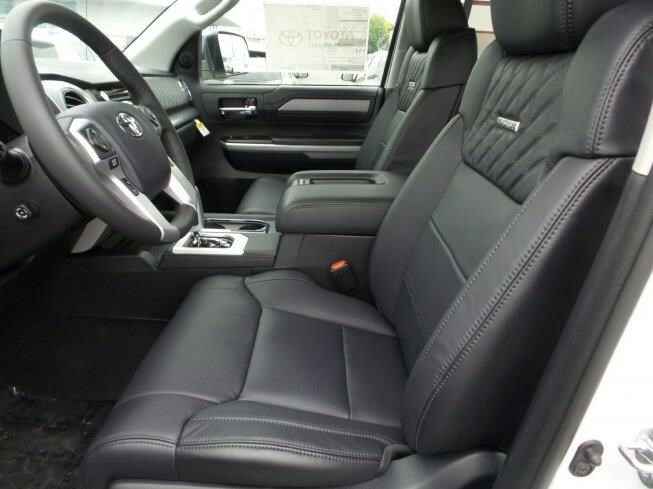 It is available in a range of configurations and trims, so there is sure to be a spec of truck that suits your lifestyle. 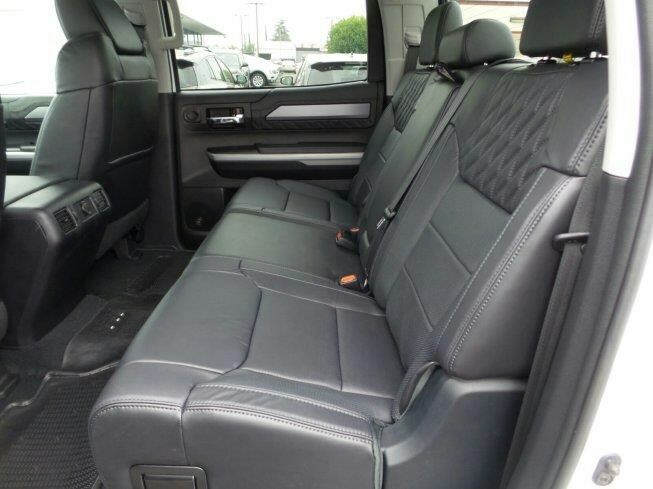 Leather Driver/Passenger seats with 60/40 rear split, Power fold mirrors, Power windows and Full rear window power slide down option. 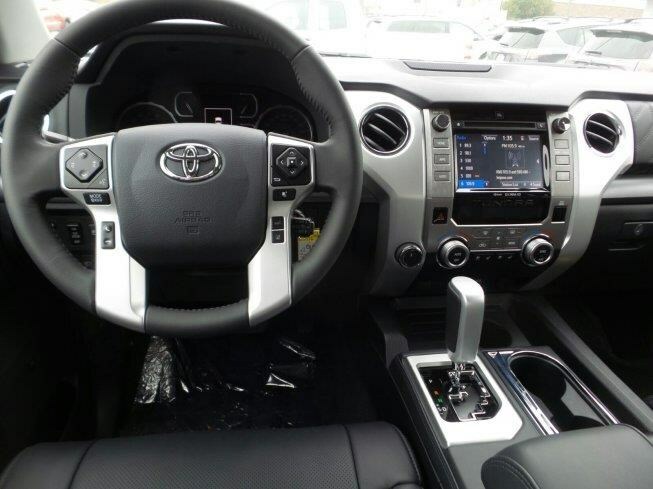 Sunroof, Bluetooth, Tow/Haul mode, Cruise control, Stability control, Front seat settings and Heated/Cooled seats. As well as Dual zone heat/air, Power telescopic steering wheel and 5 foot 4 spray in tub liner with tie down points and a Reverse camera. 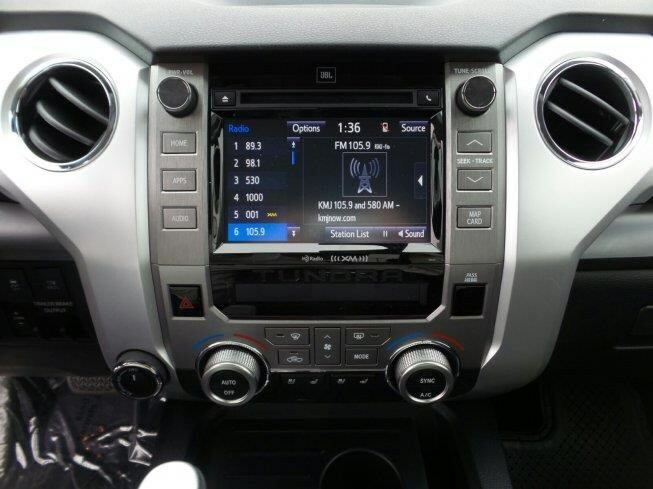 Furthermore, a 7 years/250,000km Nationwide Warranty is provided with this truck to ensure absolute peace of mind.